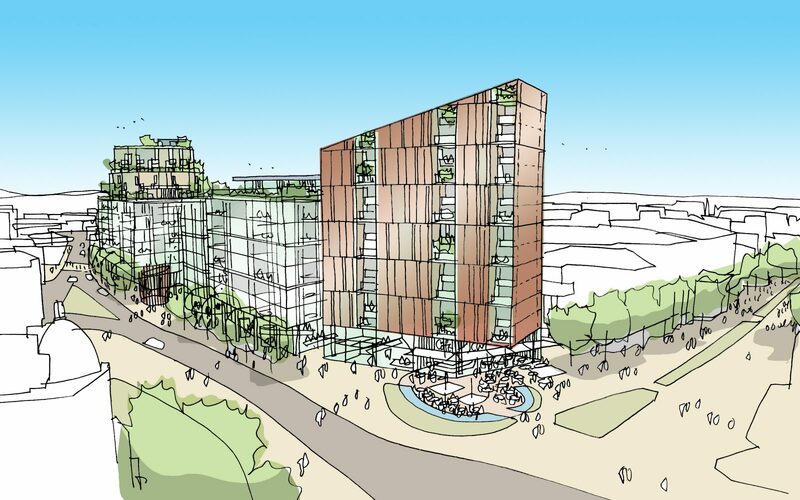 West Bar Square is identified in Sheffield’s City Centre masterplan as the preferred site for large scale inward investment in the city. It forms part of the Northern edge of Sheffield City Centre and is well positioned for access into the City and beyond. 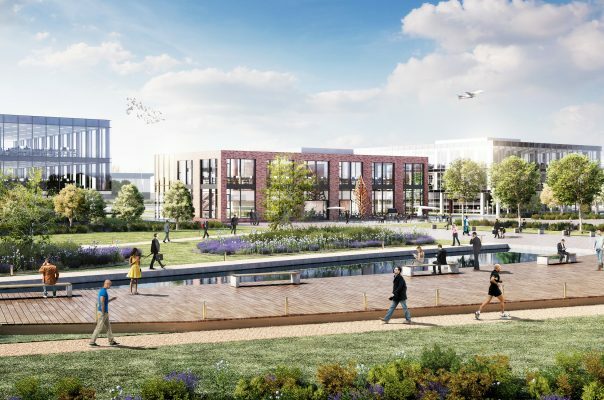 Set within the Riverside Business District, the site is within a 5-minute walk of the Cathedral Quarter and the City’s prime shopping and restaurants. 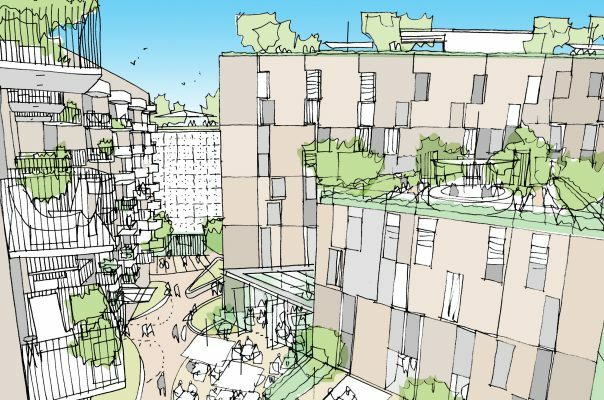 We have been retained since 2011 to prepare a mixed-use masterplan with a flexible framework, responsive to the specific requirements of potential occupiers, residents and market demands. The outline planning application for circa 1.5million sqft of total development was approved in February 2017. FOur holistic design of the illustrative masterplan demonstrates the capability of the development within the proposed parameters. 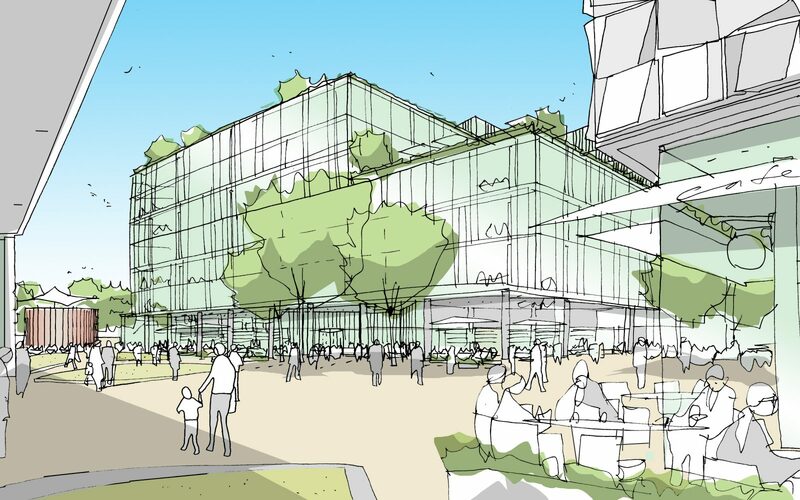 The proposals comprise a variety of building scales, up to and including a 16-storey residential building to the north and a 13-storey building to the south-west creating landmarks at key gateways to the site. At the centre of the masterplan is West Bar Square – a new 1,000 sqm public space activated by commercial building front doors and the primary A1-A3 uses of the development. A residential quarter is located to the Northern end of the site arranged around a secondary public space named Kelham Square. A network of streets integrate with the existing city structure to connect the development to the neighbouring Riverside Business Quarter, the historic Kelham Island and the City Centre.